“The Los Angeles to San Diego corridor, including Valencia on the north and San Bernardino to the east, is an important market for JCB in North America” said David Hill, vice president of JCB West Coast. JCB North America announced that it has acquired the business and goodwill of west coast dealer, JCB of Southern California (SoCal) from its current owner, Yale/Chase Equipment and Service, Inc. 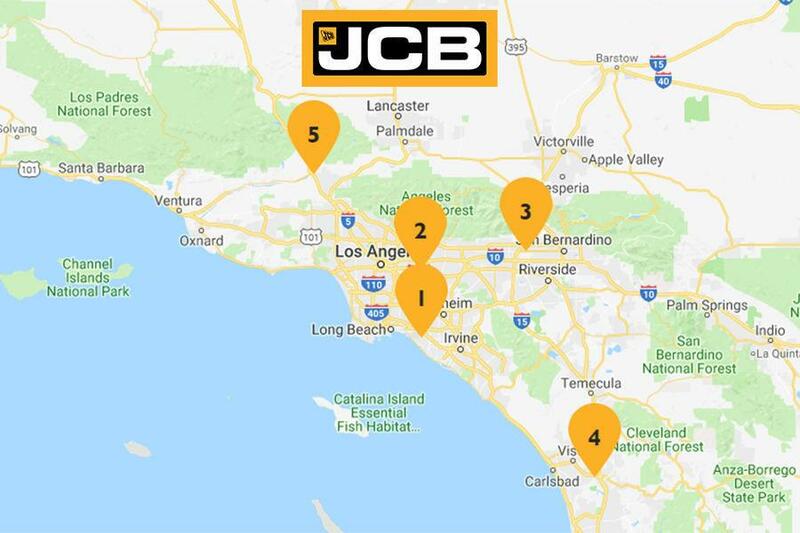 In the coming weeks, JCB North America will assume responsibility for dealership operations, including the sales and support of JCB construction equipment, to customers throughout the greater Los Angeles area and neighboring counties. The business will continue to operate under the trading name, JCB of Southern California. "The Los Angeles to San Diego corridor, including Valencia on the north and San Bernardino to the east, is an important market for JCB in North America" said David Hill, vice president of JCB West Coast. "The Yale/Chase team has established a solid foundation for JCB of SoCal over the past six years. We're excited to build on their work, and invest further, to deliver the construction equipment and service that JCB customers demand." To ensure a seamless transition and mitigate impact to JCB customers, several members of the existing Yale/Chase team will remain with JCB of SoCal under new JCB North America ownership. "Building the JCB dealership has been a rewarding challenge," said Roger Ketelsleger, owner and CEO of Yale/Chase Equipment and Service, Inc. "The time is right for JCB to bring their passion for the business and knowledge of the region, to take JCB of SoCal to the next level." For more information, visit https://www.jcb.com/en-us.